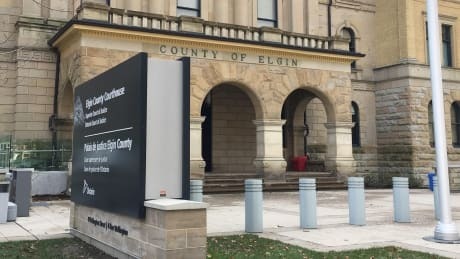 The offices charged with inspecting Ontario’s long-term care homes don’t have the manpower to do inspections “in a timely manner,” according to testimony at the Wettlaufer inquiry from the manager of compliance inspection at the Hamilton Service Area Office. 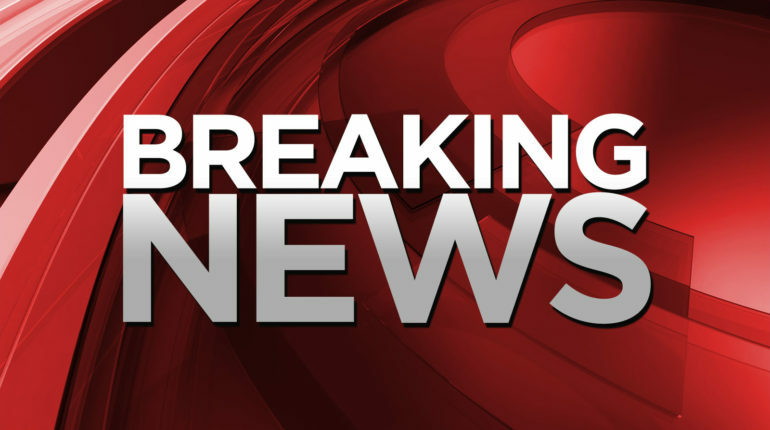 The Wettlaufer inquiry will hear today about how the Ontario Ministry of Health and Long-Term Care assesses risk levels at long-term care homes. 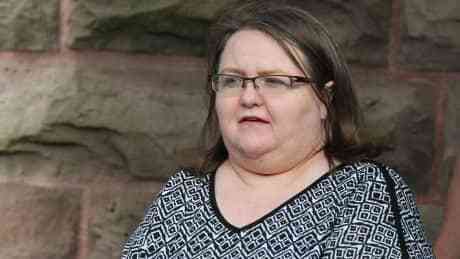 Provincial long-term care inspectors found problems with staffing levels and how medication was administered at nursing homes where Elizabeth Wettlaufer worked, the long-term care inquiry heard Friday. 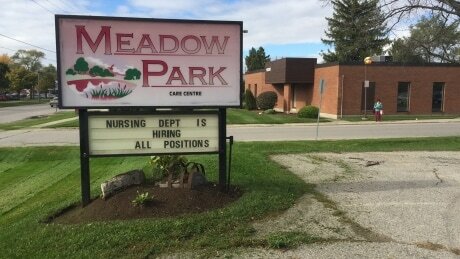 The third week of the inquiry into the long-term care system is expected to hear from former colleagues at nursing homes in Woodstock and London as well as representatives from the Ontario Nurses Association. 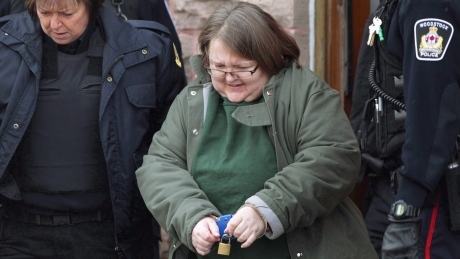 A public inquiry looking into how Elizabeth Wettlaufer was able to kill eight elderly patients in her care heard conflicting accounts Thursday about whether the ex-nurse was on a “do not hire” list used by one of Canada’s largest nursing home owners early in her career. 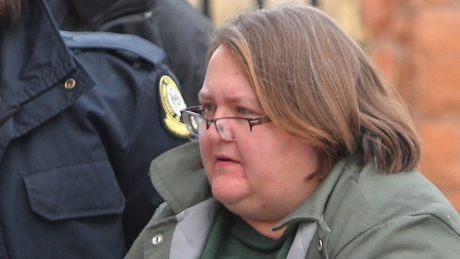 The former director of nursing and two registered nurses from the Caressant Care Home — where nurse Elizabeth Wettlaufer killed seven patients — are expected to testify in St. Thomas, Ont.